On Saturday 26th September nearly 600 runners gathered in Castle Park, Bangor to run the annual Bangor Aurora 10k organised in partnership with North Down Athletic Club. There were a host of local athletics clubs represented including Willowfield Harriers, Ballydrain Harriers, Annadale Striders and Orangegrove AC. 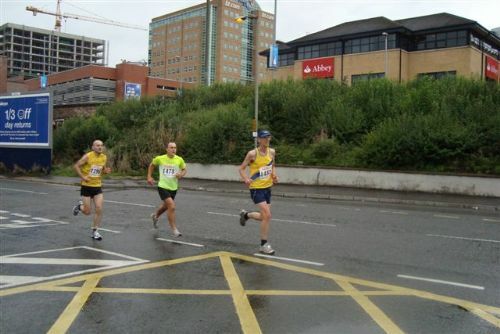 As the runners set off through Castle Park and down through the Town Centre there were 35 runners representing North Down AC but it was Francis Marsh who was leading from the start followed closely by Ben Caughers and Ed Mezzetti. 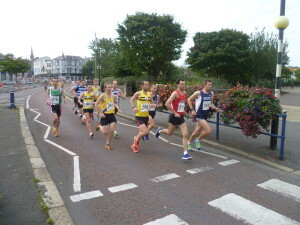 Jamie McMeechan and Darren Hamilton not far behind as the runners made they way along the seafront and out towards Groomsport. 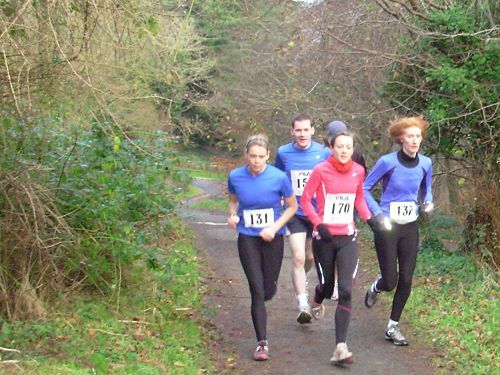 Jessica Craig and Rachel Gibson were also running well and trying the catch the leading lady North Belfast Harriers’ Breege Connolly. Further back in the field Eamonn O’Reilly David McMeechan and Colin Walker were all running well with Catherine Roberts, Jodi Smith, Fiona McQuillan and a great return for NDAC star Julie Balmer. 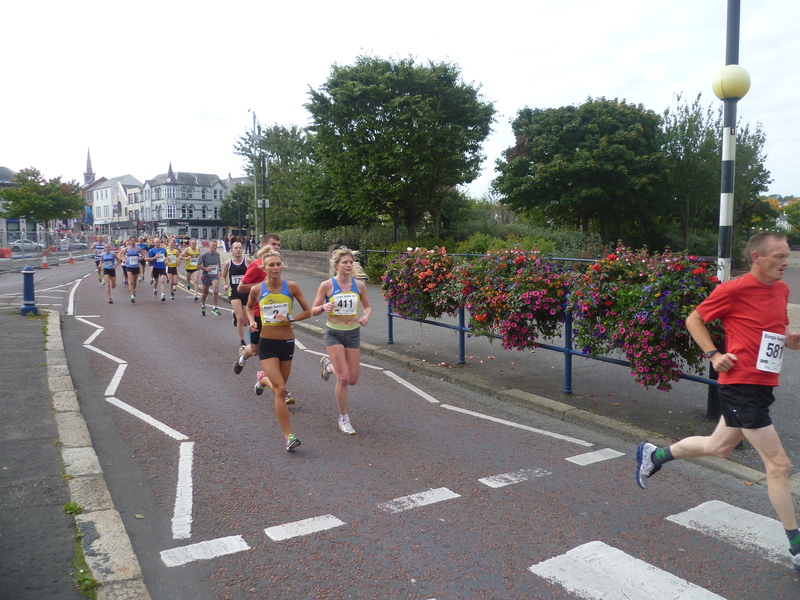 With great hometown support which lined the streets all the way to Groomsport and encouraged the runners to push on, all the encouragement was needed as the runners approached Shandon Drive with a dreaded hill challenging the runners before finishing in Ward Park. It was Francis Marsh who out sprinted Gordon Lindsay and Ben Morrow to win in an impressive time of 34:11 with Gordon and Ben finishing in 34:16 and 34:18 respectively. 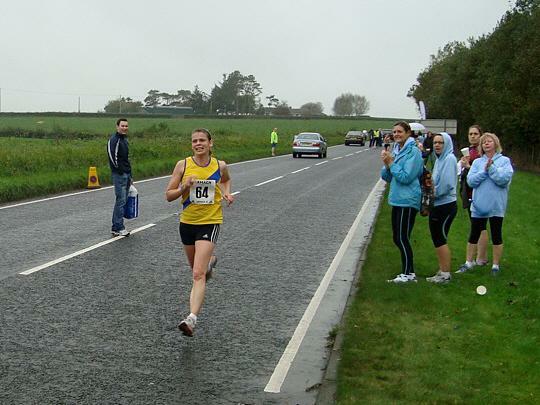 In the ladies race it was Breege Connolly who was victorious in 35:53 but NDAC’s Jessica Craig and Rachel Gibson managed to hold on for 2nd and 3rd place in 38:29 and 38:54. 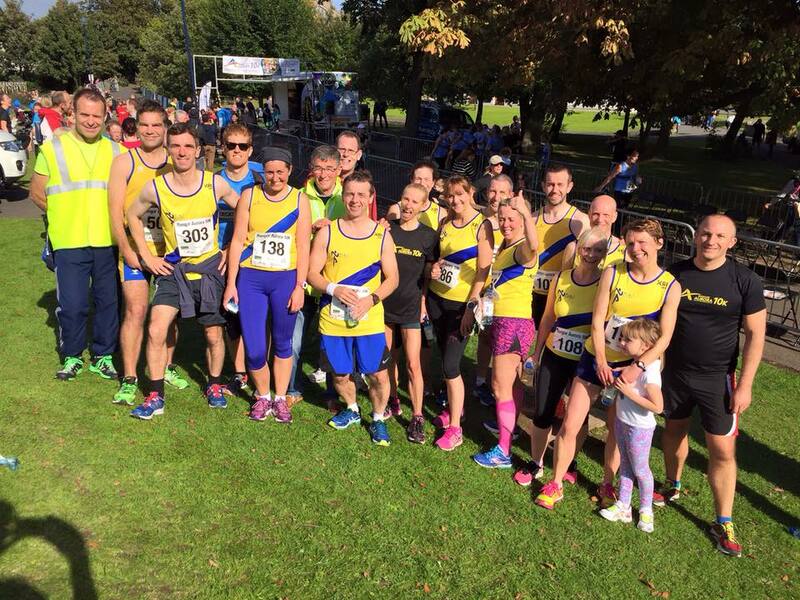 This years race was a huge success thanks to all runners who turned out on the day.Thanks also to all the volunteers who gave up their time to help organise the race and ensure the day was a success.